It is a very dreadful situation if you have forgotten the password of your iPod. But most people make it worse by putting the wrong password over and over again. It is in our nature to do that but sadly for you, Apple has placed a strict security measure for when your device gets stolen or mishandled. In such situations that get activated and your device gets locked forever. So, how to unlock iPod if you have accidentally disabled it? The first option is to connect the device to iTunes. It is the official option provided by the manufacturer. It is supposed to solve all of your issues but sometimes it fails to do that, then you can explore other options. All are elaborated in this detailed guide. Step 2: Turn off iPod completely and press and hold the Home button until you see Apple logo. Step 3: Start by connecting the device to your computer with a USB cable. Step 4: You have entered the recovery mode. Step 5: You will get to see "There is a problem with iPod 'Pod' that requires it to be updated or restored" message. Step 6: Tap Restore to wipe out all the data and settings. Step 8: Tap "Restore and Update"
And that's it! You will have a fully unlocked and restored iPod. 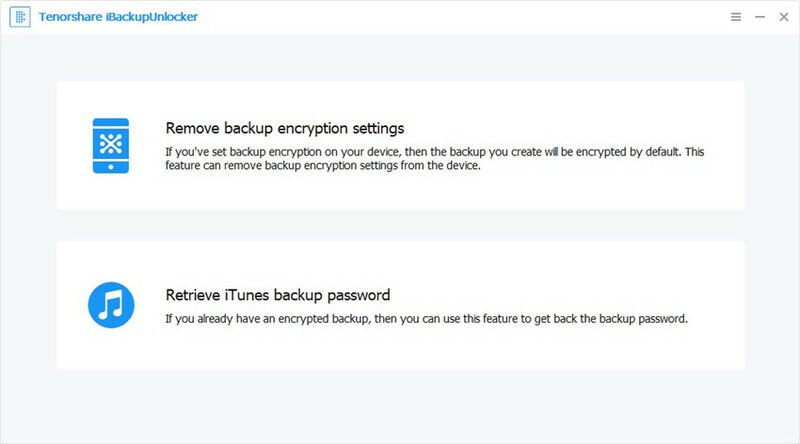 This way you can use iTunes app to enter Recovery Mode and fix the device safely. Step 1: Launch Tenorshare 4uKey on your computer. Step 2: Find a data cable and connect the devices together. Step 3: After it detects the iPod go to the main panel and click on "Start" to proceed. Step 4: Now, it will ask you to download a firmware package. Step 5: Click on "Download" but first select a destination for the file. Step 6: After the firmware is downloaded you need to click on "Unlock Now" to start the procedure. It will take a few minutes for the procedure to complete but after that, your device will be unlocked. This is how to get into a locked iPod with Tenorshare 4uKey. It effectively removes the password from your locked device and removes all the data from your iPod. 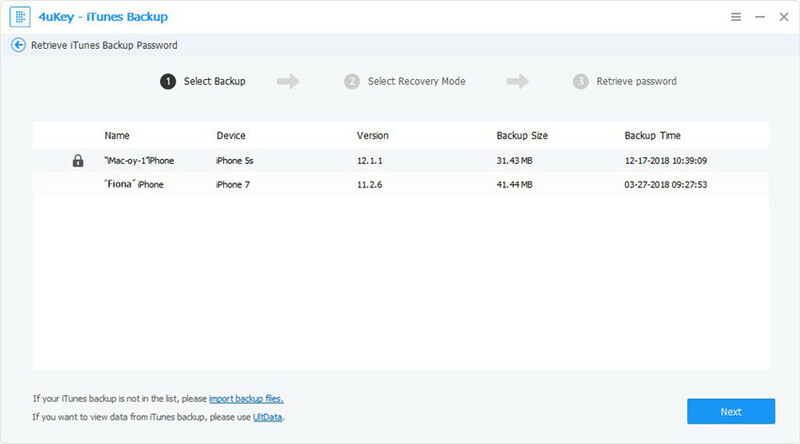 It would be best for you to restore the device from a backup file now. For most people, it is a daily routine to listen to music from their iPods but if you forgot iPod password then the situation would be very bad for you. You won't be able to listen to your favorite songs. 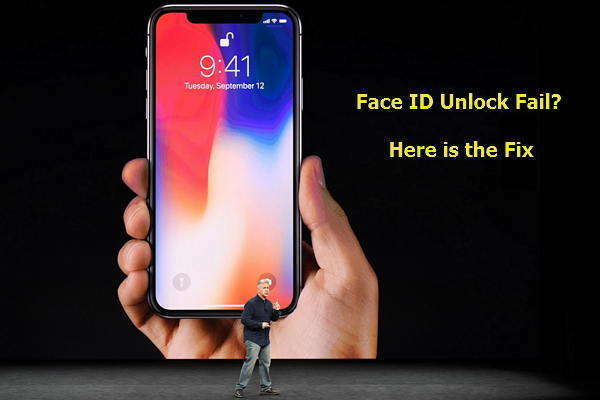 Your only solution is to unlock that device but if the conventional methods do not work on it, you have to know how to unlock iPod touch without password, and one of the official ways is it to use the iCloud app or to be precise "Find My iPhone" feature to erase the device completely so that the lock will be removed along with all the data. Step 1: If you want to use this procedure then you need access to another iOS device or a computer. Step 2: Go to the www.icloud.com from the device. Step 3: You will require using your ID and password to enter your iCloud account. Step 4: In your iCloud account, click on "All Device" and then choose your iPod among the list of devices. Step 5: Now, choose the option "Erase Device". Step 6: After that, your iPod will be completely erased along with the password. This is how to unlock iPod Touch/Nano/Mini/Shuffle. Now, you can safely use your iPod to listen to music. Sadly, this procedure will definitely delete all of your song collection from the iPod. So, if you had any backup saved then it would be better for you to restore the device from that backup. Otherwise, you will be stuck with a completely empty device. You can actually say that there are three valid options to unlock a locked iOS device. The Apple has granted the option to use iTunes and iCloud in such circumstances but if you are unable to connect to iTunes or iCloud then you are facing a terrible situation where you can see no way out. This is why Tenorshare 4uKey will best the best option for you to use. It is fast, efficient and you will have no trouble to connect to the app and unlock your iPod. Highly recommended!